Here are the final pages for my magazine design. 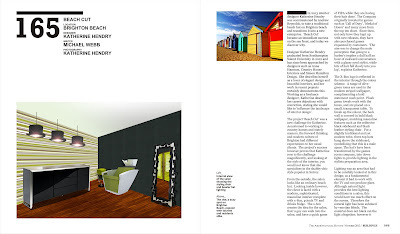 The project follows on from my beach hut design, to choose a magazine to replicate, and present my idea in its pages. 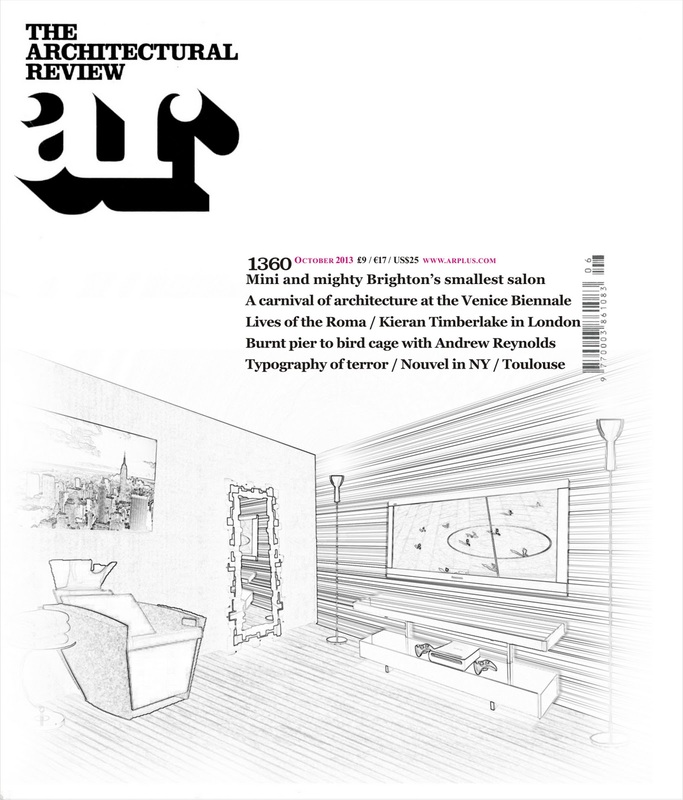 I chose the architectural review for my magazine, and here is the front cover, and the two double page spreads. 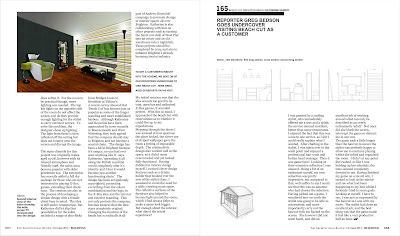 To see the full size image please click on the picture, and for the full article, please visit the magazine article page of my blog.